In preparing for special messages on Ruth, I read (again) this book by Robert L. Hubbard, Jr. He was a long-time professor of Old Testament at Denver Seminary. The book is easy to read and full of pertinent illustrations. Hubbard stays with the idea of a love story and only touches on the possibilities of the typology of Ruth as the believer and Boaz as Christ. In all, it gives some delightful insights into Christian views of love and marriage. 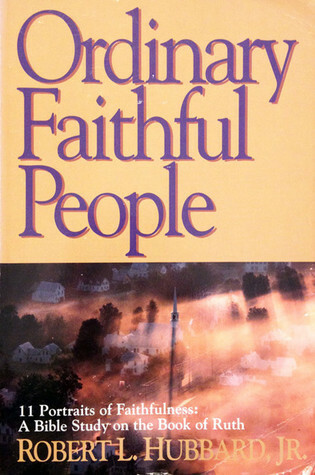 Sign into Goodreads to see if any of your friends have read Ordinary, faithful people.